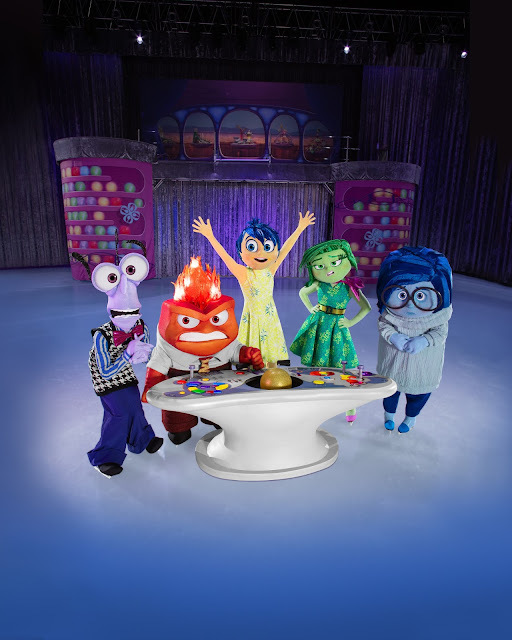 Win Tickets CLE - Follow Your Heart Straight to Adventure at Disney On Ice! 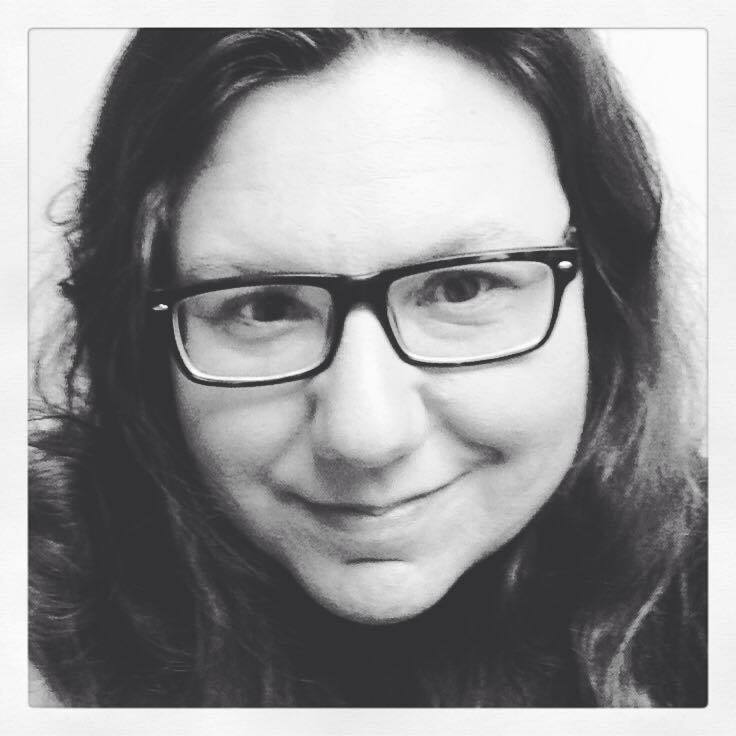 As a Feld Entertainment blogger, we have received tickets in exchange for this conversation and sweepstakes. 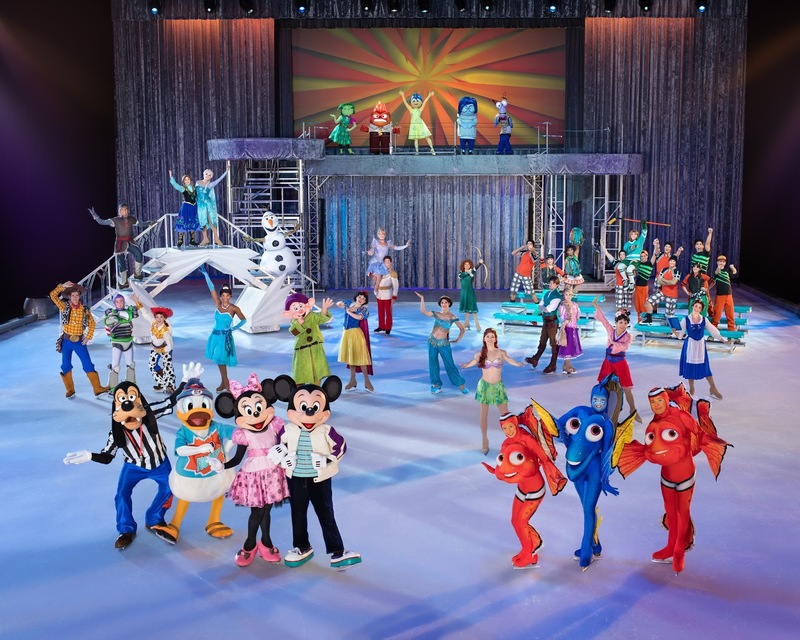 Dust off your ears or your crown and take your favorite kid (at heart) to see your favorite Disney stars in Cleveland! Join Mickey, Minnie, Dory, Hank, Joy, Sadness, Anna, Elsa and Olaf, Buzz, Woody, and more than 50 Disney Stars in one show! Just keep swimming with Dory and new pal Hank from Disney•Pixar’s Finding Dory as they set out to find her parents and discover the devotion of family. See Cinderella, Rapunzel, Ariel and the Disney Princesses make their dreams possible through virtues of bravery, kindness, and perseverance. Celebrate true friendship with Buzz Lightyear, Woody and the Disney•Pixar Toy Story gang. 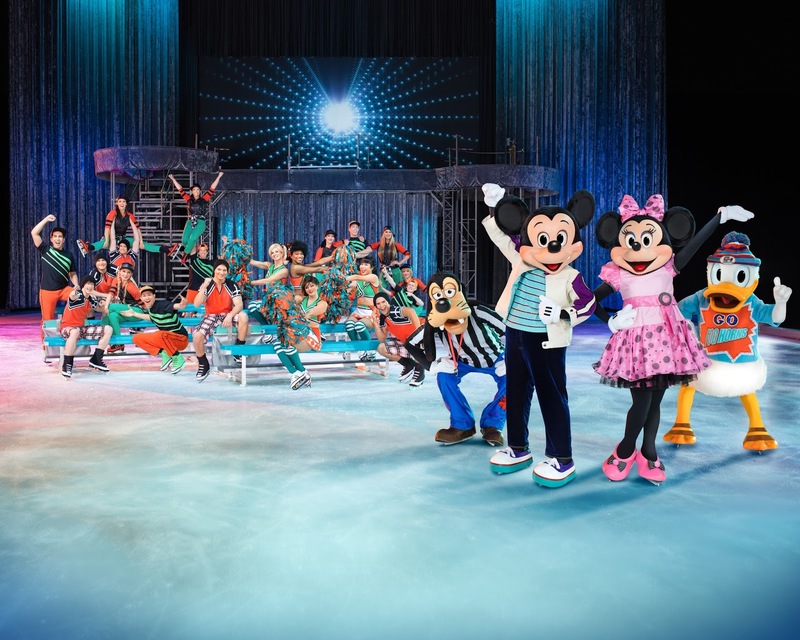 And, make unforgettable memories with Mickey, Minnie, and all your Disney friends when Disney On Ice presents Follow Your Heart skates into your hometown! 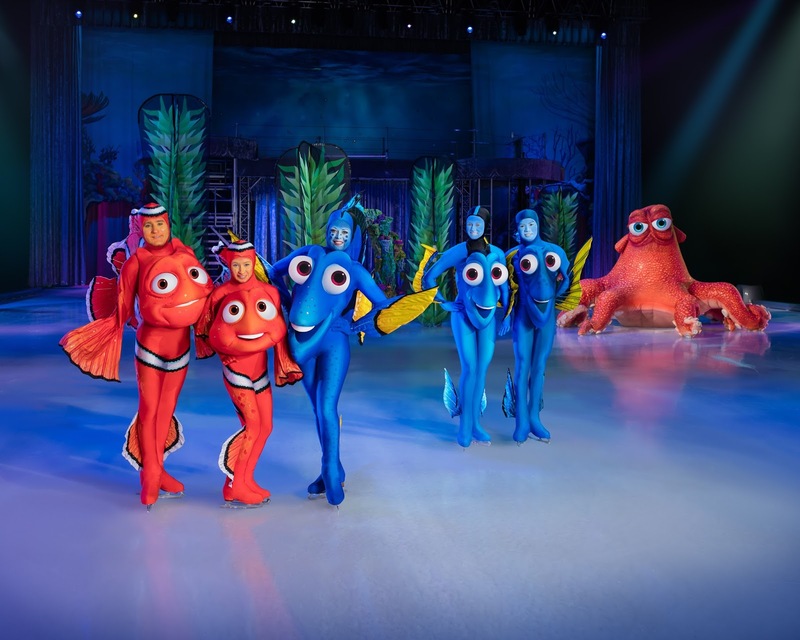 Kids weekday pricing starts at $12 and all tickets start at $17 for all shows. Get your tickets in time for gift giving or enter to below to win 4 tickets to opening night at the Quicken Loans Arena!